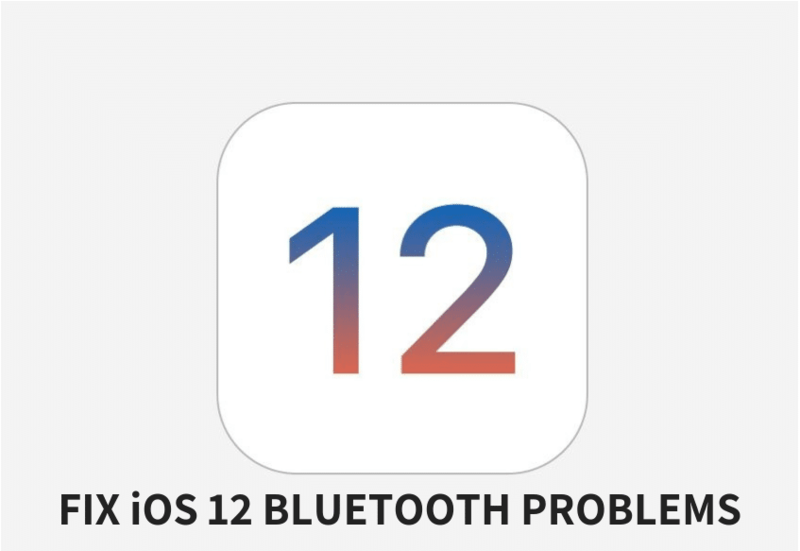 How to Fix Bluetooth Problems in iOS 12 on iPhone or iPad? Bluetooth connectivity problems still remain one of the most commonly reported problems by users after upgrading to iOS 12. In this article, we will show you how to fix Bluetooth problems in iOS 12. The first step you’d want to take is to ensure that the problem is with your iDevice and not with the Bluetooth accessory you’re trying to connect to. So try connecting to the accessory with your PC or any other device, and see if things work fine or not. Turn off Bluetooth by launching the Settings app, navigating to Bluetooth and turning off the Bluetooth toggle. After the iOS device has restarted, enable Bluetooth again from Control Center or on the Settings app. Launch the Settings app and go to Bluetooth. The above solution should help fix issues such as skipping, stopping or stuttering while playing music tracks in your car over Bluetooth. After you reset network settings, your iOS device will reboot. Once it starts up, try pairing to the device again. If your problem still isn’t solved, move to the next step. 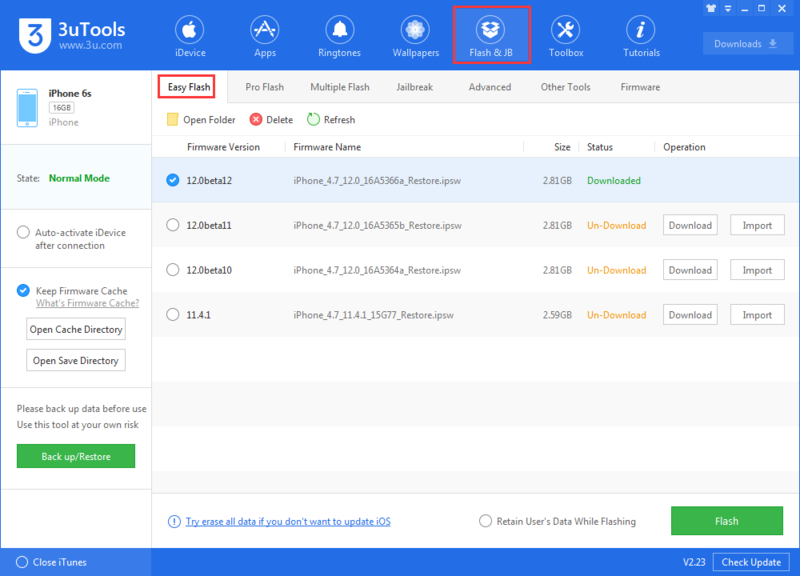 This is not ideal, but if none of these tips fix your issues, the last resort is to restore your iPhone or iPad via 3uTools and set it up as a new device. Please do not select the checkbox "Retain User's Data While Flashing". This way, you start afresh and get rid of possibly problematic customizations and settings on your device. You can back up your device before the operation. The Most Common iOS 12 Problems iTips For Mac: Speed Up Your Mac How to Speed up Your Slow iPhone After Upgrading iOS 12? How to Restore iOS 12 Backups to iDevice on iOS 11? iOS 12 Lets you Completely Delete Built-in Apps on Your iPhone How to Pair Apple AirPods With Other Bluetooth Device? When Will Apple Seed iOS 12 Golden Master Update? How to Fix iOS 12 Battery Drain Problem?